← You want to be an English teaching volunteer in Shanghai? Here is your chance! 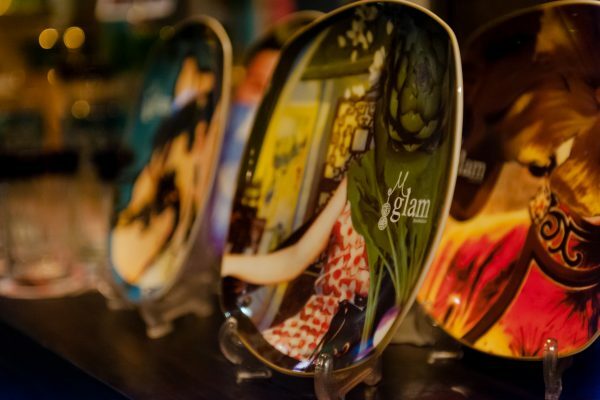 Glam Soirée raises funds for Stepping Stones! 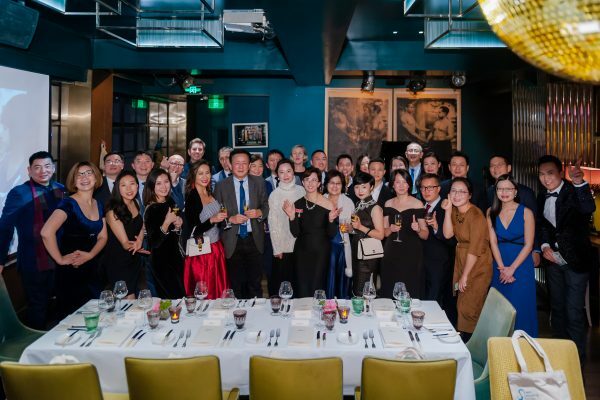 On the evening of Thursday 10th January, Stepping Stones’ staff and volunteers swapped their Stepping Stones t-shirts for fancy evening wear, and headed to Glam at M on the Bund to host a New Year Soirée for Stepping Stones’ top donors. 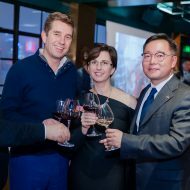 Guests mingled over a delicious champagne cocktail before sitting down for a fabulous four-course meal accompanied by M on the Bund’s very own Cabernet Sauvignon and Sauvignon Blanc wines. 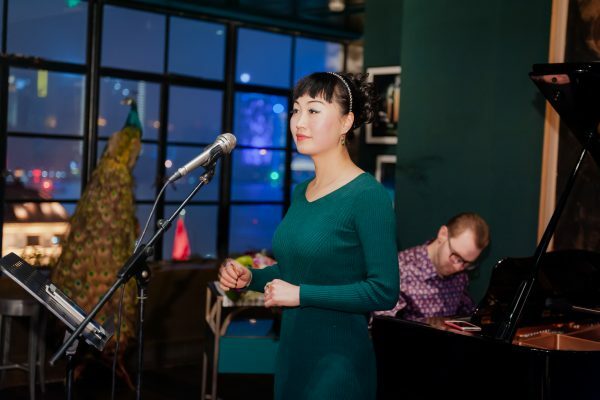 Jazz singer Lulu accompanied by Ryan on the piano contributed to the cool ambiance. 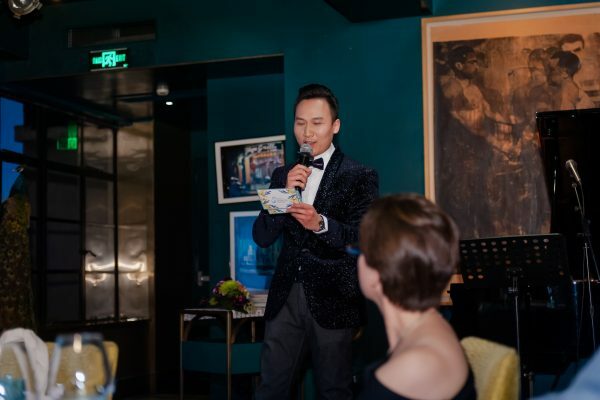 Dragon TV presenter Mr. Yu Li kept guests entertained and kept the evening’s proceedings flowing smoothly. British Consul General John Edwards presented the British Empire Medal certificate to Stepping Stones founder Corinne Hua, who was proudly wearing for the first time the medal that was presented to her in November by Prince Andrew. 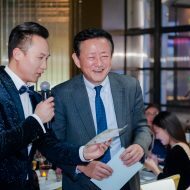 Leading Chinese economist Professor Fan Gang gave a touching speech about his experiences teaching at a primary school in Hebei Province during the 1970s, and Rupert Hoogewerf (better known by his Chinese name Hu Run) talked about the joy of making a difference to children’s education. 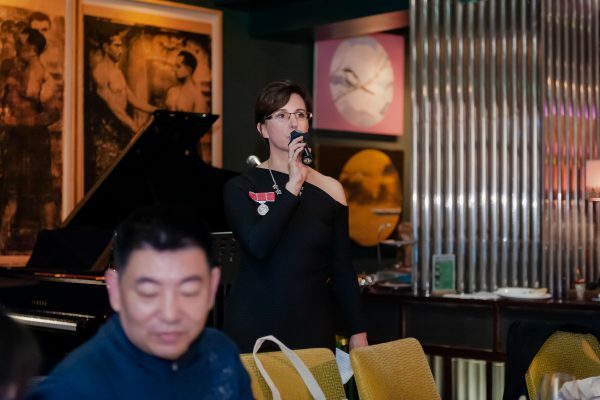 Corinne Hua explained to guests what inspired her to study Chinese and the journey that led her to establishing Stepping Stones in Shanghai, and was excited to share with guests Stepping Stones’ ambition to establish a foundation in 2019. Old friends of Stepping Stones enjoyed welcoming new supporters, and thanks to the intimate ambiance created by this small-scale dinner, numbering only 30 people, guests were surprised to find how much they had in common with people who they were meeting for the first time. 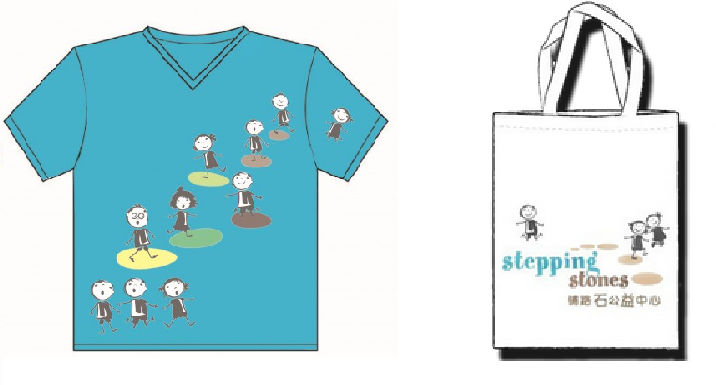 New friends vowed to stay in touch with each other and come together again in the near future to continue to help Stepping Stones with its 2019 goal to establish a foundation. The generosity of our guests, along with other friends who were unable to attend the soirée, has totally exceeded our expectations. In just one evening, we received pledges for more than 1 million RMB, bringing Stepping Stones half way towards the 2 million RMB goal! Our fundraising campaign will continue into the Spring, and we plan to hold a second event in early April. 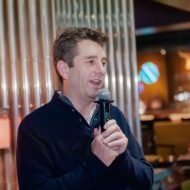 If you would like to get involved in the campaign or in the fundraising dinner in April, please get in touch. 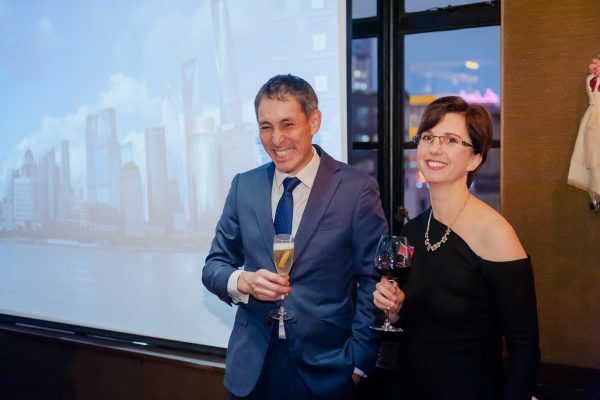 Sincerest thanks to Fan Gang, Rupert Hoogewerf, John Edwards and Yu Li for supporting this event and Michelle Garnaut for providing the fabulous venue, food and drinks. Thank you also to the volunteers and staff who worked tirelessly to organise a superb evening. All finally, thank you to our very generous donors. With your help, we believe Stepping Stones can do even greater things in 2019 and beyond.